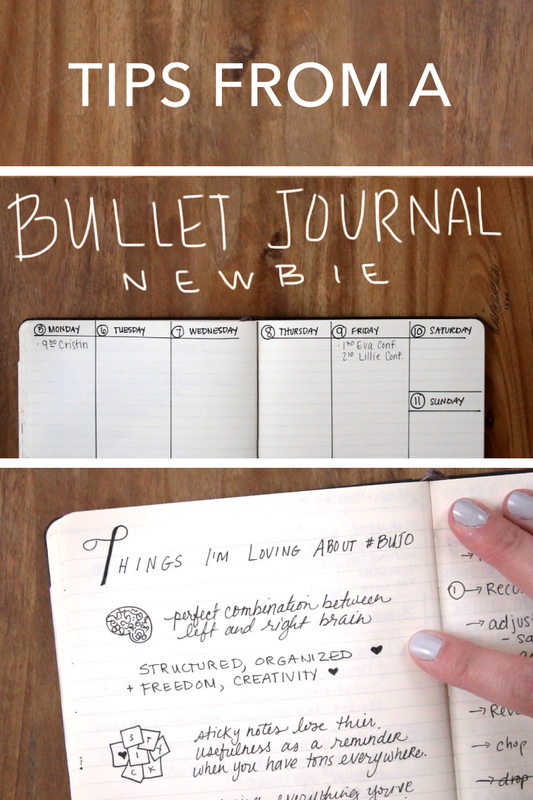 The term “bullet journal” hit my ears for the first time just a few months ago, and I immediately binged on “Bullet Journal for Beginners” videos to see what all the fuss was about. 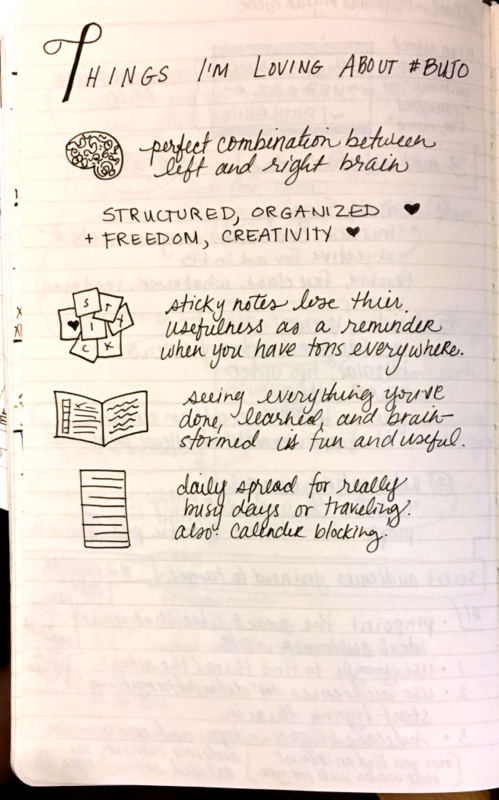 Once I learned what Bullet Journaling was, I was instantly intrigued. I started right away with a Moleskine that I had laying around, and one week in, I was totally hooked. I’m an official BuJo convert now. 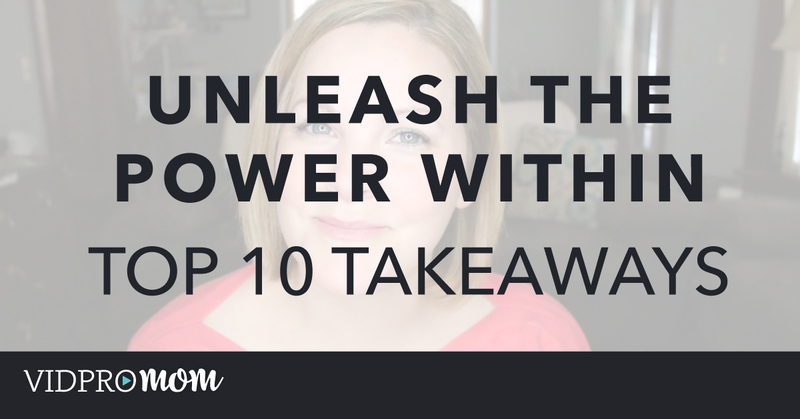 Be sure to watch the video to see what I mean! 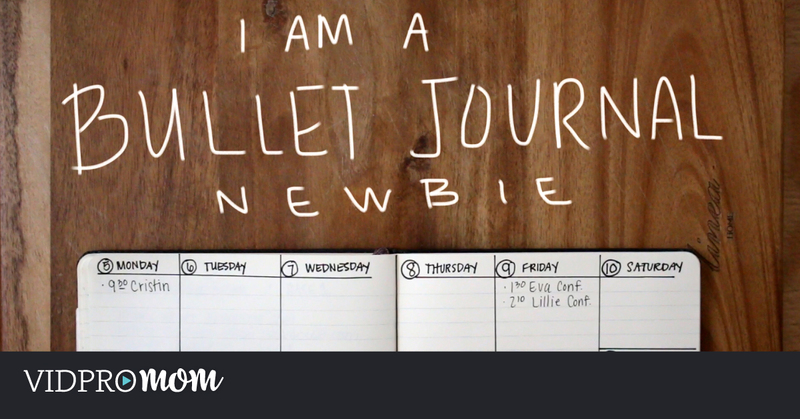 😉 Here are some of my thoughts after Bullet Journaling as a Beginner, after doing it for 3 months. One of the first things I did when I opened my Moleskine to start bullet journaling, was I created a few sketches of possible weekly spreads to try out. 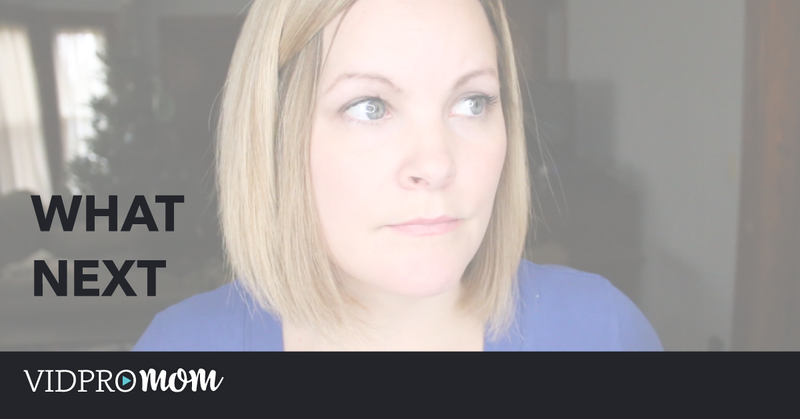 I will say… trying out Bullet Journaling for the first time in October is a smart idea… it gave me time to get a handle on what was going to work for me before I dug into a brand new bullet journal in January. No matter what time of year you start though, I recommend trying it out in an old notebook or even folded computer paper. You shouldn’t be afraid to “mess up” your notebook, but with a brand new notebook, I think it’s hard to get started because you don’t want to mess up. Previous Post: « What Happens to VidProMom if GoPro Doesn’t Recover? I love this video! I’m so glad you got on the BuJo train. I love my Moleskine because I need the structure, but I’m slowing developing systems within it to (1) be more creative, (2) use all of the extra space, and (3) make sure I get everything done.